Some give into an endless smile and some fall into deep tears. There are no real words to express the emotion of becoming a mother. 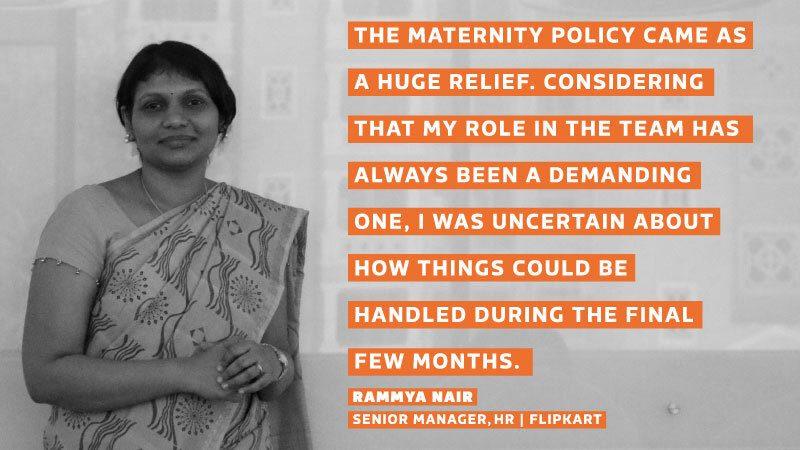 In June, 2015 Flipkart launched a refreshed maternity policy to support their women employees and new moms, take better care of themselves in their journey to motherhood. A year later, the Flipkart Stories team brings back some precious moments and memories shared by the Mothers at Flipkart. After nine months of wait, five hours in the labor room and a few hours of rest, Sherin Bidar opened her eyes to a world that she had never experienced before. A cry rose from the cradle beside her hospital bed, in which slept Aiden— a pink and healthy 7.7 pound baby boy. “It’s hard to describe the feeling. 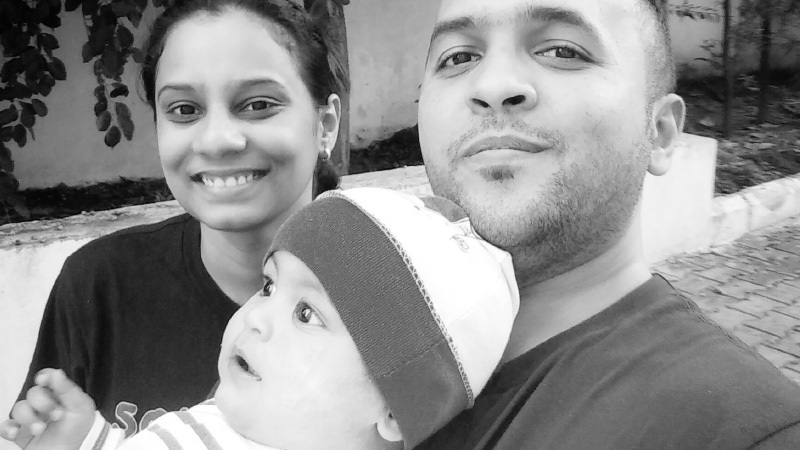 As I held my child for the first time, I smiled like I had never before and tears kept running,” says the first time parent — an employee and one of the Mothers at Flipkart. Sherin is one of the Mothers at Flipkart who has brought a new life to this world — a moment that she will relive and cherish for the rest of her life. 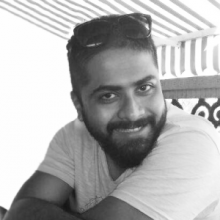 Lead of the Content VAS team at Flipkart, Sherin joined the company 4 years ago. She dedicates most of her time to streamlining the content experience for users and ensuring that customers get the best experience while navigating through product information. And now, her hands full of little Aiden, she is a happy beneficiary of Flipkart’s much-talked-about maternity policy. “Over the years, we have noticed that motherhood is a period when a significant number of women decide to stop working. New mothers always find it difficult to adjust to their dual roles. 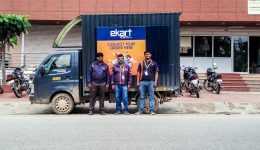 Our intent here is to slowly get them to acclimate to this dual role and eventually get them comfortable with work life,” says Satheesh KV, Director – Total Rewards at Flipkart. 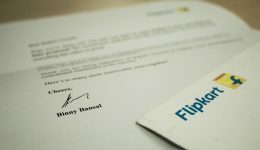 He believes that while organizations offer benefit programs to enhance their employer brand or do it as a mandatory exercise, at Flipkart the reasons are different. “The emphasis has always been on whether such benefits are meaningful for our employees in the true sense of usability or not,” Satheesh highlighted in an article. 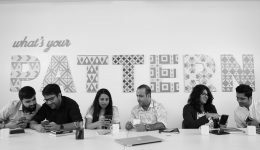 On June 30, 2015, Flipkart launched a new set of employee well-being policies that focused on one key aspect – ‘Care’. The newly created maternity policy is just one of them. 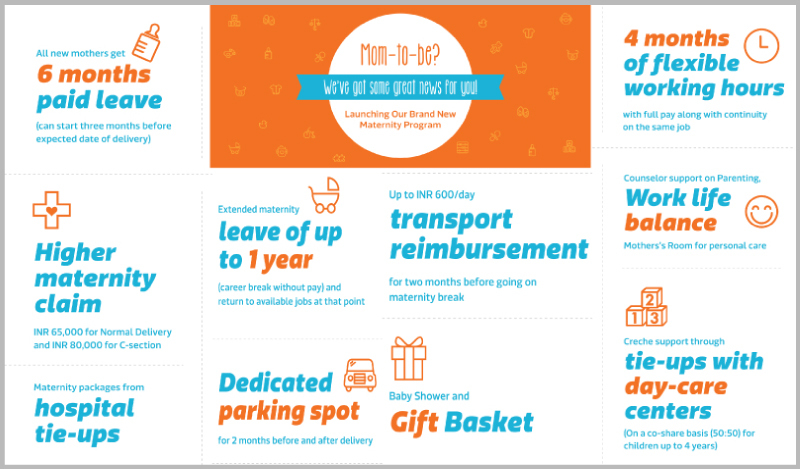 The initiative enabled working mothers and mothers-to-be to avail of flexibility, work-life balance, financial support and convenience — before, during and after maternity. “I was 4 months and 4 days into my pregnancy when the new policies got launched,” says Rammya Nair, now a mother of a beautiful baby girl named Katya. A Senior Manager in HR, Rammya attempts to speak with the same composure and objectivity as demanded by her work, but with an evidently concealed smile. “The maternity policy came as a huge relief. Considering that my role in the team has always been a demanding one, I was uncertain about how things could be handled during the final few months,” explains Rammya. She elaborates on how the extended medical coverage and Flipkart’s tie-up with Motherhood Hospital on Sarjapur Road, Bangalore made the whole procedure less unnerving. The wellness team put Rammya across to a medical client manager who helped her with end-to-end procedures — from diet plan to discharge formalities. Today, Rammya finds more balance between her life and work. Post maternity, she got to spend about 6 months with her newborn without compromising on a sturdy income and got an additional four months of flexi-work hours to acclimate to her new way of life. 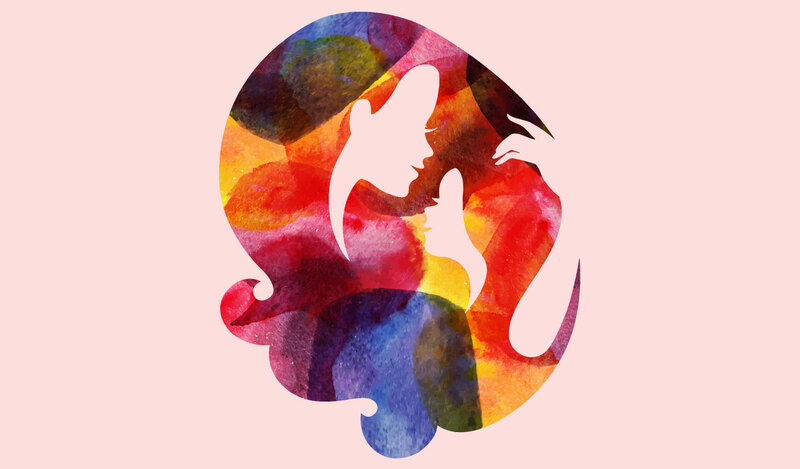 While all of this might sound hunky-dory, the course to become a mother is easier said than experienced, and there is only so much a policy can assist with. “I travel around 31 kilometers every day, to and from work, and Bangalore’s infamous traffic doesn’t make life any easier,” says Poojitha Jawahar, a Business Partner with the Internal Communications team at Flipkart. In another 4 months, Poojitha will be expanding her family by two new members— twins! “It’s a tiring phase. I’ve been speaking to others who have benefited from our new maternity policy and it is reassuring when other mothers talk about it. I am especially looking forward to the travel benefits,” she says in anticipation. “I am also fortunate to have a fantastic team and an understanding manager to support me through this phase,” adds Poojitha. On August 20, 2015, Parthiban and his parents waited uneasily outside on the veranda of a hospital in Chennai. His wife Priya Dharshini was in the labor room. A few hours later, a nurse stepped out of the operation theater with news that the couple had been waiting to hear for months. They were parents to a baby girl. “Flipkart gave me the freedom to choose the hospital and reimburse the expense, without any hiccups,” says Priya Dharshini, who is back working in Flipkart’s tech team. 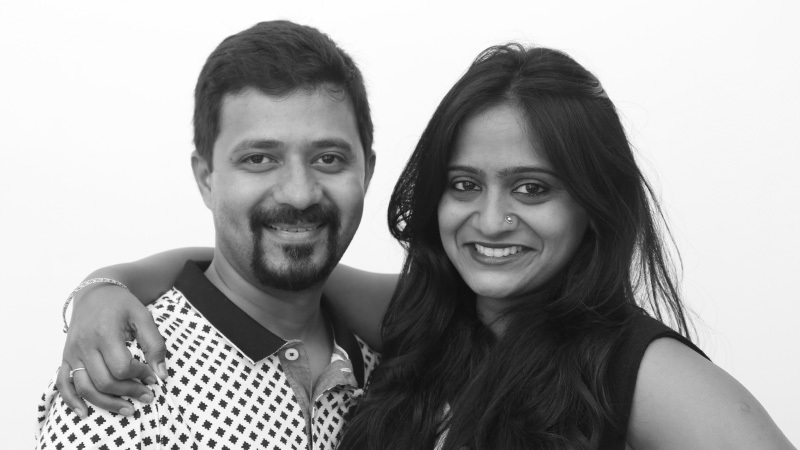 “There were so many aspects we had to think through before having Rishmita (Priya’s baby). From expense, to career, to even child-care after delivery, and this never ends. It is amazing how Flipkart has managed to identify and iron out most of these inner worries,” adds Priya. In March this year, NASSCOM released a report titled ‘Maternity benefits and facilitating return to work. IT – BPM industry experience,’ that looked at Maternity aid as being a key constituent to empowering working women. ‘Research and practices across the globe have shown that organizations and countries with employee friendly maternity policies and good child care facilities not only ensure retention but also ensure good health both for the mother as well as the child,’ quotes R Chandrashekhar, President of NASSCOM in the journal. “There comes a time in every woman’s life when she’s ecstatic and worried at the same time. Ecstatic that she’s going to be a mother, and worried if she’ll be able to balance her career during the crucial period around childbirth. 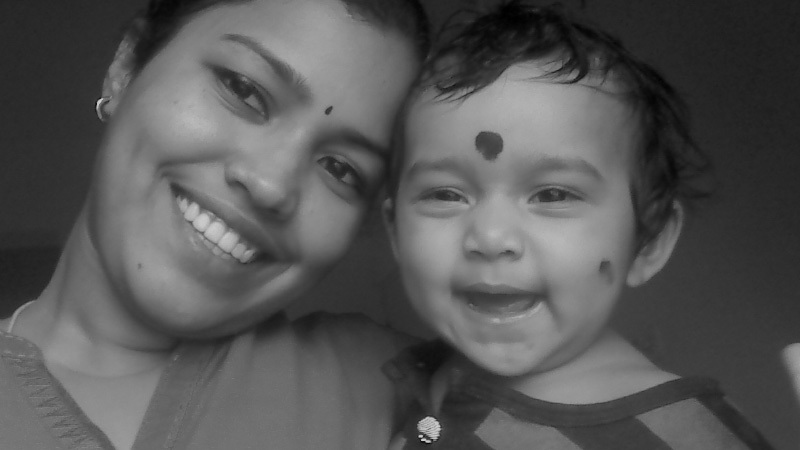 Thanks to Flipkart, my joy and happiness was undiluted,” Sherin shared in a publication. As of June 10th, 2016 over 50 employees of Flipkart have availed of the newly launched maternity facility. Today, 24 of them are mothers and have delivered beautiful babies, while 27 of them are expecting a change of life in the months to come.